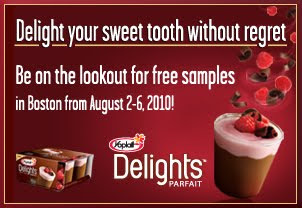 Last week I let you know about the Yoplait Delights Parfaits promotion that is going on this week, August 2-6. Representatives from Yoplait are staking out prime spots around town and handing out their product to commuters-sorta makes for a good day right? A little free food on the way to work? That would start my morning off right! To help spread the word a bit more, Yoplait nicely sent me a couple of samples to try out, which I gladly accepted since I don't love telling you guys about promotions without having tried the product myself. Full disclosure- I am actually not a big fan of yogurt. I think I get a little bored with it. I like it in sauces and dips but I've never been one to sit down with a container of yogurt. Honestly-that changed a bit! 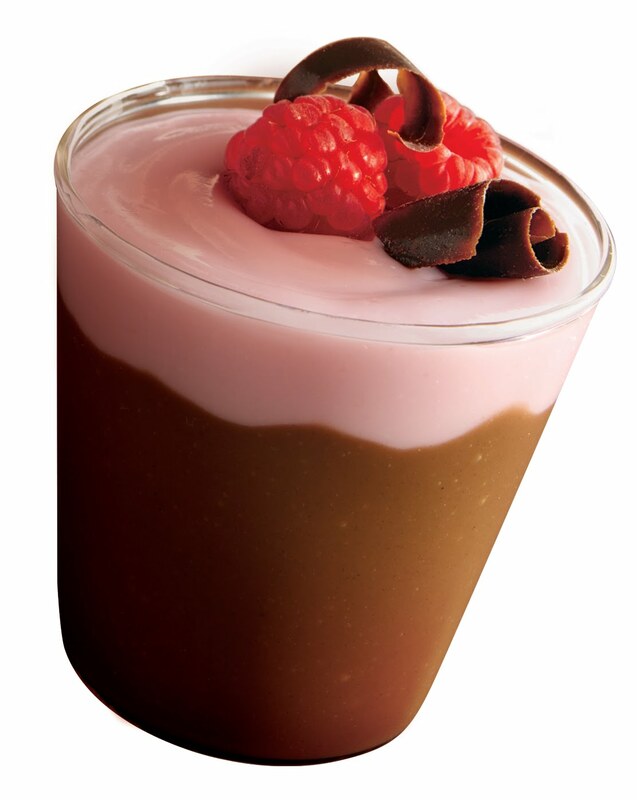 I started off my taste test with the Chocolate Raspberry Parfait because I am a sucker for Chocolate- especially when combined with Raspberry. The Raspberry had nice Raspberry flavor, with that great combination of sweet and tart with the out lying tang of intrinsic to yogurt. The chocolate was a little disappointing, but then again, I am a chocoholic and LOVE pure dark chocolate. This was definitely chocolate, however it just didn't enough chocolate flavor for me. Though combined with the Raspberry it was a lovely combination of flavors, and for 100 calories- a very nice dessert. The Lemon Torte however- wow. It reminded me of Lemon Meringue pie. 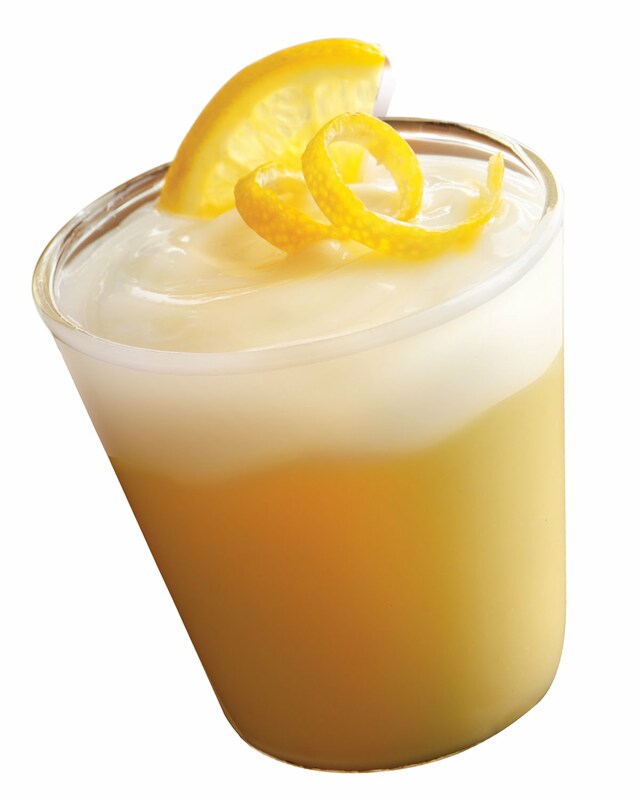 The lemon was light and sweet but with the lovely tang of lemon to it. The creme part tasted like a sweetened, denser, whipped cream. It was delicious. I thoroughly enjoyed every single bite of it, and even contemplated having a second one, though I resisted. It was not easy. There are two other flavors out there now, Creme Caramel, and Triple Berry Creme-both of which I might just be stalking the Yoplait team to try! These little guys have all of the nutritional value of yogurt, with just 100 calories a piece, but taste like an incredibly decadent dessert. I can't wait to enjoy another after dinner tonight! Remember- the Yoplait team is stationed at various hot spots around Boston from now until Friday- check them out! Triple berry creme is really good too! Nice! I definitely want to try it!